Okay, @albertgajsak can I fix it somehow? And if I fix it then should it work? 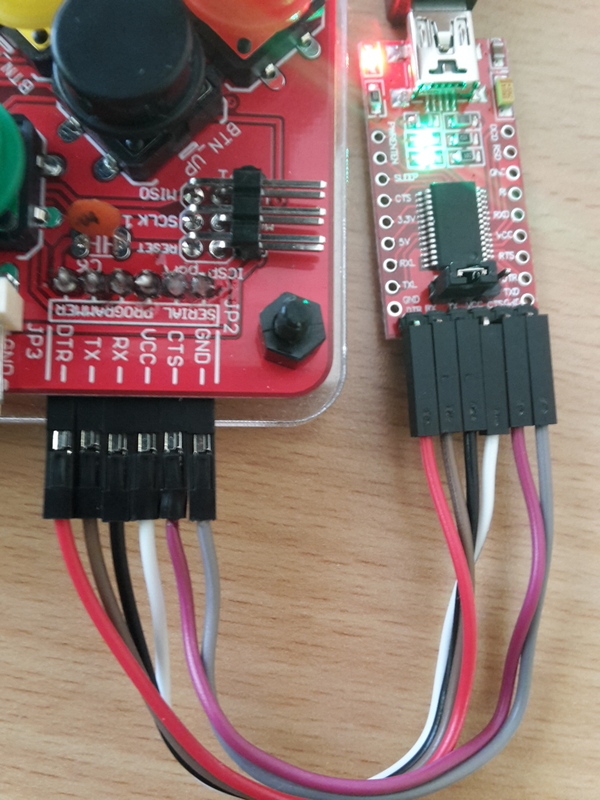 @Jan_Belak, you need to fix your soldering joints, they mustn’t be connected with solder blobs. Take your soldering iron, reheat the soldering points (turn off your MAKERbuino before soldering, this is VERY important), the excess solder will stick to your soldering iron’s tip and you can just wipe your soldering iron in a wet sponge. You can also unbridge the soldering joints by pulling your soldering iron between two bridged pins. Build guide #3 – Soldering time starts now! Select the serial device of the board from the Tools | Serial Port menu. This is likely to be COM3 or higher (COM1 and COM2 are usually reserved for hardware serial ports). 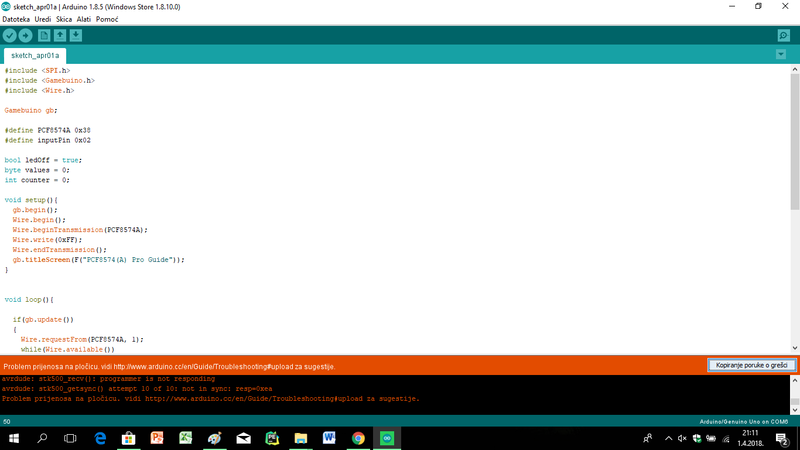 To find out, you can disconnect your board and re-open the menu; the entry that disappears should be the Arduino or Genuino board. Reconnect the board and select that serial port. I think I finally work, so thank you for your help @albertgajsak @Craig_Page . I have ideas for more projects but for my own, so if I will need to do a new “topic”. Hey @Jan_Belak, great news, congratulations! Yes, create a new topic for a new project and keep us updated!